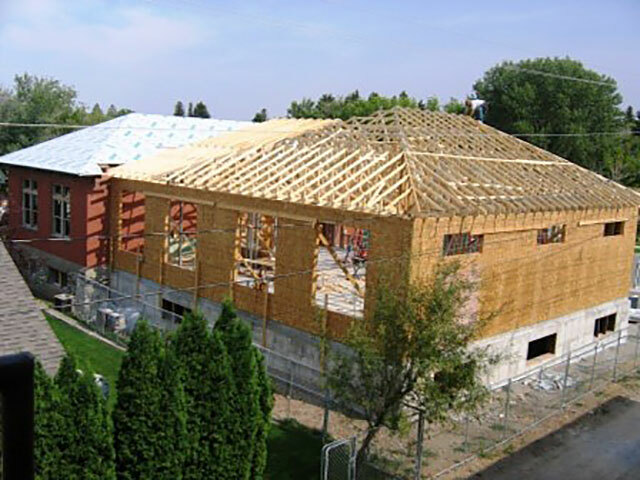 Associated Construction Engineering, Inc. provided professional engineering services for the Big Timber Library. 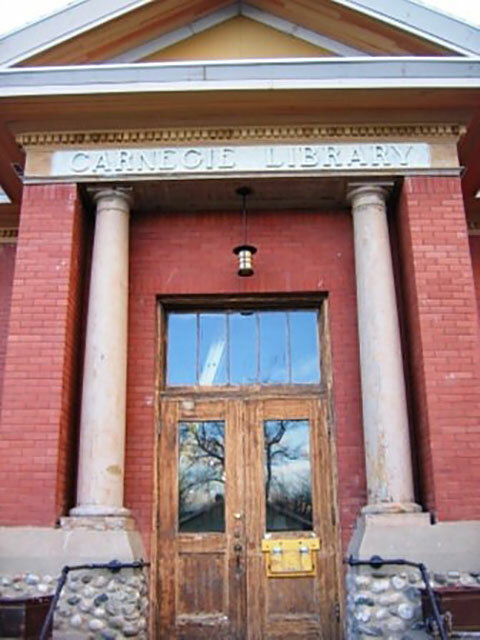 The existing library building was built in 1913 and has a split entry. The site is a corner lot of 9,800 sq. ft. 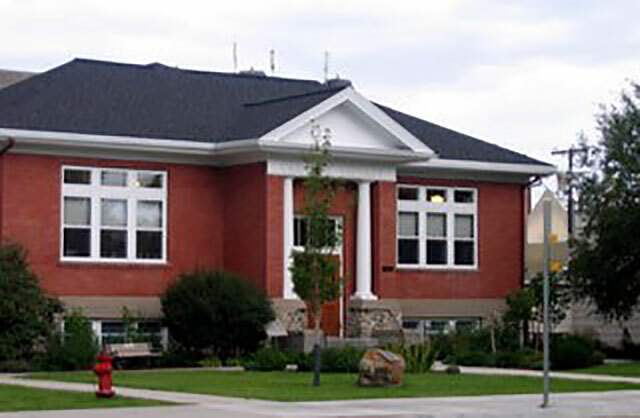 The project involves design and construction of an addition to the library and some remodeling of the existing building.